The unknown is not a barrier. Instead, it's a beginning. It's a challenge. And it's what we seek out at Laureate. Every day, we're expected to rethink education. To challenge expectations. To reinvent careers. To grow far beyond. What don't you know? The Universidad Latina de Costa Rica is the most prestigious private university in the country, with more than 70 careers and 10 locations nationwide. The University not only focuses on the education of successful professionals, but also focuses on Costa Rica's research, academic development and sociocultural environment. Our training programs, and participation in international conferences, will allow you to grow professionally and achieve your work and personal goals. 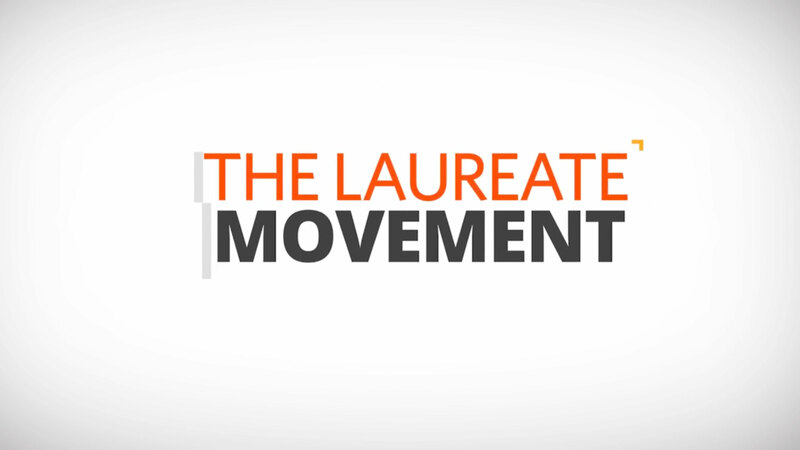 You will also be connected to the Laureate International Universities network, which gives you the resources to redefine the world of education and make a difference. Interested In Enter a category, a location or a category/location pair and click "Add". © 2019 Laureate Education, Inc. Legal Information Privacy Notice privacy@laureate.net.